One of the most influential and well-loved books of Christianity, The Imitation of Christ is a passionate celebration of God's love, mercy and holiness, which has stimulated religious devotion for over five hundred years. One of the most influential and well-loved books of Christianity, The Imitation of Christ by Thomas à Kempis appears here in Penguin Classics in a new translation by Robert Jeffery, with an introduction by Max Von Habsburg, notes, a chronology and further reading. The Imitation of Christ is a passionate celebration of God's love, mercy and holiness, which has stimulated religious devotion for over five hundred years. 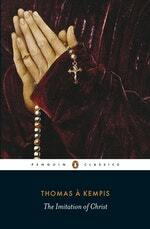 With great personal conviction and deep humanity, Thomas à Kempis (1380-1471) demonstrates the individual's reliance on God and on the words of Christ, and the futility of a life without faith, as well as exploring the ideas such as humility, compassion, patience and tolerance. 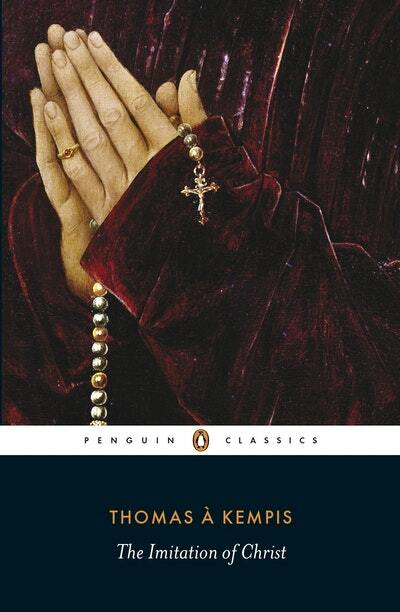 Thomas spent some seventy years of his life in the reclusive environment of monasteries, yet in this astonishing work he demonstrates an encompassing understanding of human nature, while his writing speaks to readers of every age and every nation. Thomas à Kempis was born at Kempen near Dusseldorf in 1380. He received the priesthood in 1413. Thomas wrote many other devotional works besides The Imitation of Christ, his masterpiece, as well as biographies of Gerald Groote and Florentius Radewyn. He died in 1471. The Very Revd Robert Jeffery was born in 1935 and ordained in 1959. He has written on matters of Church history, spirituality, mission and ecumenism. In 1978, he became Archdeacon of Salop, and was Dean of Worcester from 1987-96 and subsequently Canon and Sub-Dean of Christ Church, Oxford. He retired in 2002 and is an Hon Doctor of Divinity of Birmingham University. Max von Habsburg is the author of Catholic and Protestant Translations of the Imitatio Christi 1425-1650 (2011). Love The Imitation Of Christ? Subscribe to Read More to find out about similar books.